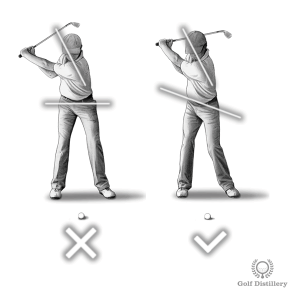 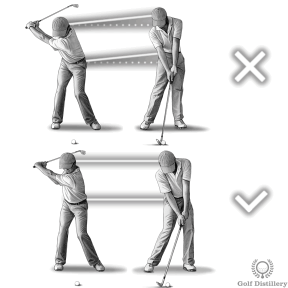 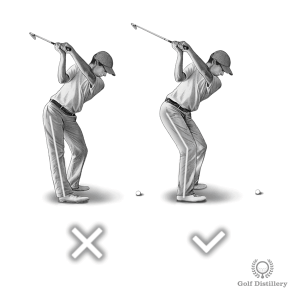 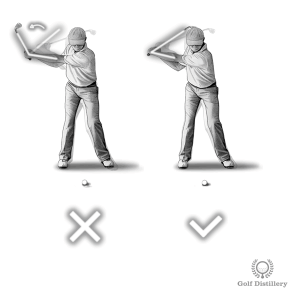 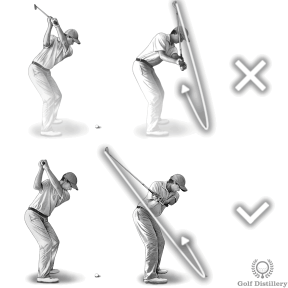 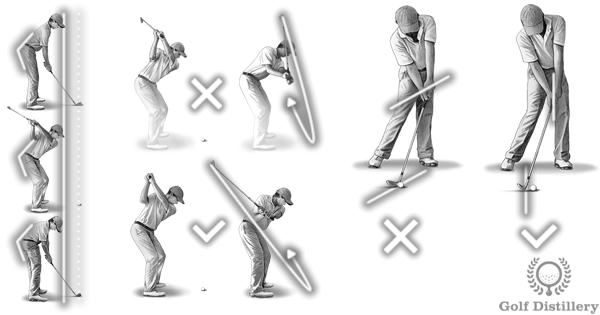 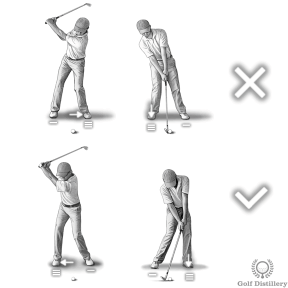 Swing errors are specific mistakes that are made in the course of a live golf swing, when the club is moving. 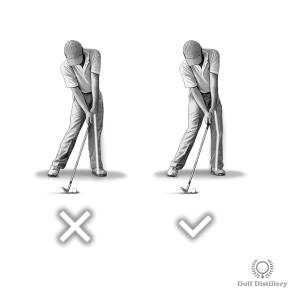 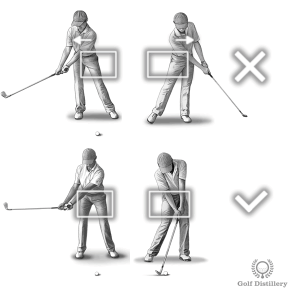 This is in contrast to an address & setup error that deals with mistakes made prior to beginning a golf swing, while the golfer is positioning himself ahead of a shot. 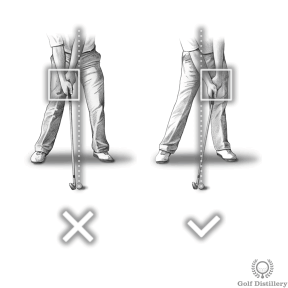 Browsing the various errors found in this section can help self-diagnose mistakes that you suspect you are making in the course of your golf swing. 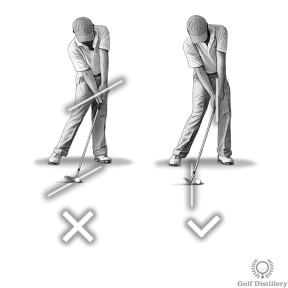 It can also help you figure out which mistakes you may want to avoid in the future.